"I can't protect you while you're out there." 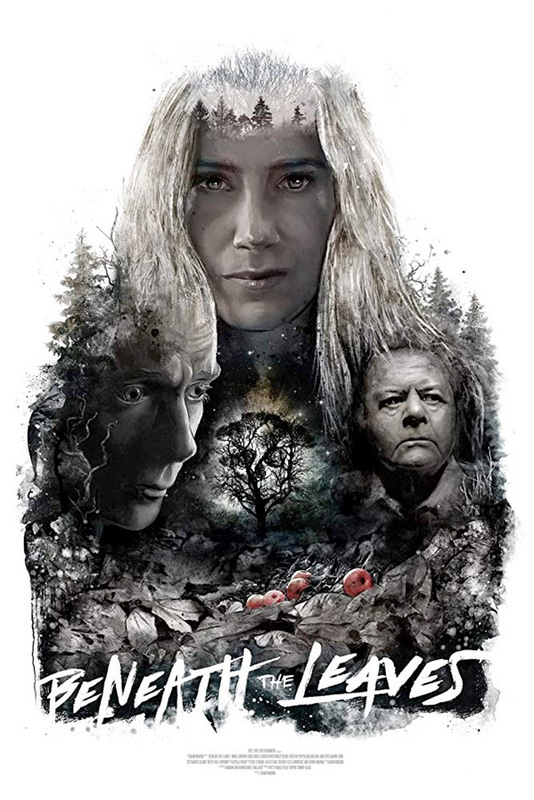 Vertical Entertainment has released the official trailer for an indie thriller titled Beneath the Leaves, which hasn't played at many festivals and is just getting a small release next month. The film is about a cop who goes to get revenge on a psychopath who kidnapped the cop and other orphans when they were young kids. He's removed from the case due to impartiality leaving his partner and lover, Detective Shotwell, to try and find him after he escapes from prison. Fueled by rage and a chance of redemption, Detective Larson chases the steadfast psychopath on his own, only to fall back into the same trap he once escaped as a child. Kristoffer Polaha stars as Dt. Larson, along with Doug Jones, Mira Sorvino, Paul Sorvino, Lydia Hearst, Christopher Masterson, and Christopher Backus. These kind of indie thrillers are often hit or miss, but this one looks extra creepy despite a mediocre trailer. Among countless others, four small-town boys are kidnapped by James Whitley, a deranged, warm-eyed psychopath. His grotesque pursuit to reunite orphaned children with their deceased birth parents is gridlocked when the boys escape and he is arrested. Twenty years later, Whitley flees during a prison fire and decides to see his mission through. Detective Larson, one of Whitley's prior victims - and now a cop - is removed from the case due to impartiality leaving his partner and lover, Detective Shotwell to solve the case. Fueled by rage and a chance of redemption, Detective Larson chases the steadfast psychopath on his own, only to fall back into the same trap he once escaped as a child. 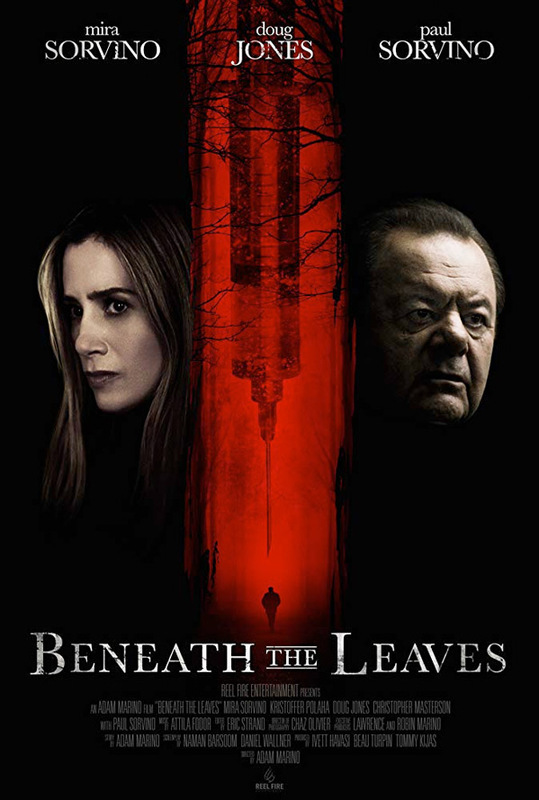 Beneath the Leaves is directed by filmmaker Adam Marino, a producer / writer making his feature directorial debut with this film. The screenplay is written by Naman Barsoom & Daniel Wallner; from a story by Adam Marino. Vertical Ent. will release Marino's Beneath the Leaves in select theaters + on VOD starting February 8th, 2019 next month.